July 16, 2015 By Elise 5 Comments This post may contain affiliate links. Please read my disclosure policy for more info. Making homemade bar soap is easy. 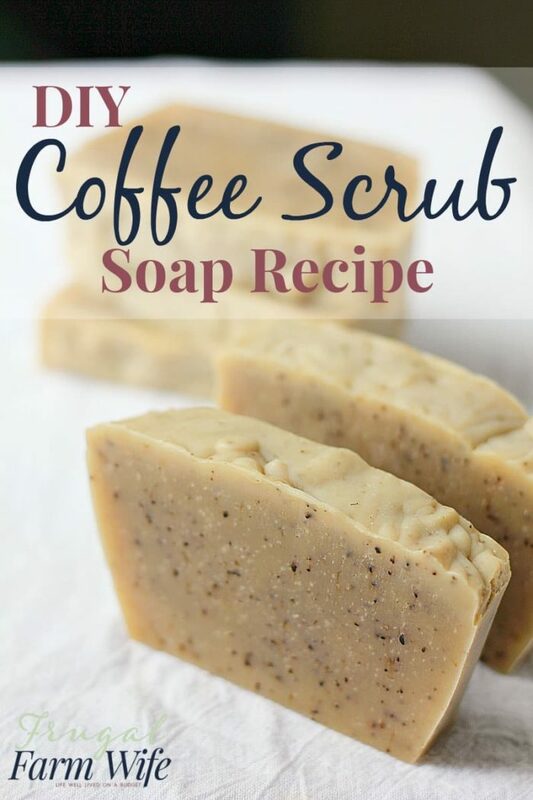 Ingredients are fairly accessible (you do usually have to order lye, but with Amazon and eBay, that’s no problem), And you only have to work with cold process soap for about ten minutes before setting it aside for three weeks to cure. Or you can make hot process soap and have it ready – start to finish – in one after noon. But what about liquid soap? Not as many people make it. It uses a different kind of lye, and requires a more involved process. BUT!! There’s an easier way! All Natural. If you’re chemical conscious, homemade liquid soap is a fantastic way to go natural. Kids. Soap is slippery and tends to end up on the floor as often as not. Frugality. Bar soap requires adding a lot more essential oils because of the saponification process essentially burning them off, whereas a few drops go a long way in finished liquid soap. Customizability. Since I make my liquid soap in relatively small batches, I can customize it pretty frequently. Right now, I’ve added a few drops each of lavender and frankincense oil to help clear my face up. I’ve heard it argued that you shouldn’t make bar soap into liquid soap because of potential spoilage. It’s a valid concern, but also one that can be rendered null by adding a few drops of grapefruit seed extract, and/or antibacterial essential oils. 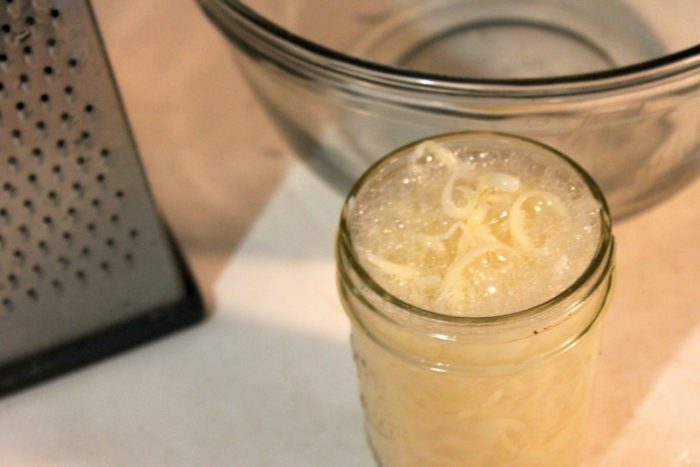 Turning bar soap into liquid is so easy to do, you’ll likely never feel the need to buy it again. Such a simple way to kick more chemicals to the curb! Grate soap on the vegetable/cheese grater. Pack loosely into a jar or soap dispenser. Add water until the soap shavings are just barely covered. Add 1/4 teaspoon of grapefruit seed extract (to prevent spoilage). If desired, add a few drops of essential oil. Some suggestions: grapefruits smells wonderful! Lavender and/or frankincense is also a great choice. An invigorating scent would be peppermint – great wake-me-up to splash on your face in the morning! Thieves would be excellent for washing hands (during cold and flu season especially). 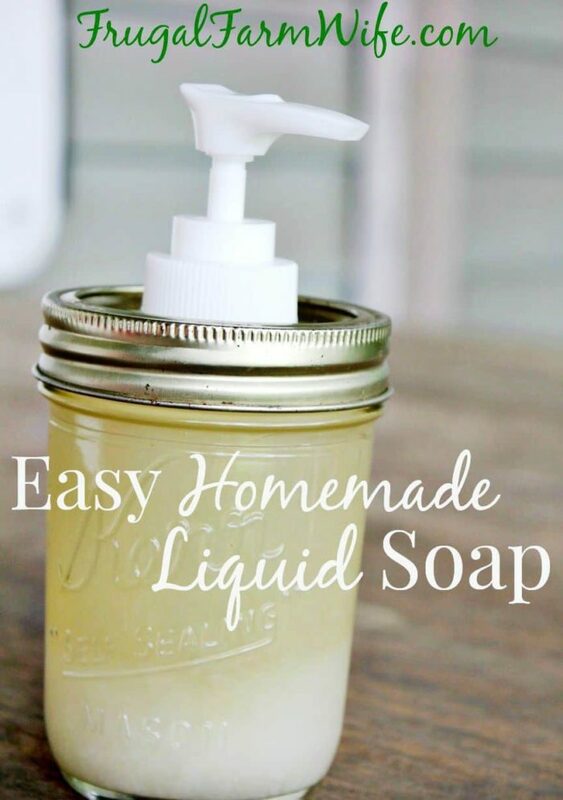 Enjoy your homemade liquid soap! I have never thought to make my own liquid hand soap and these instructions do sound pretty easy. 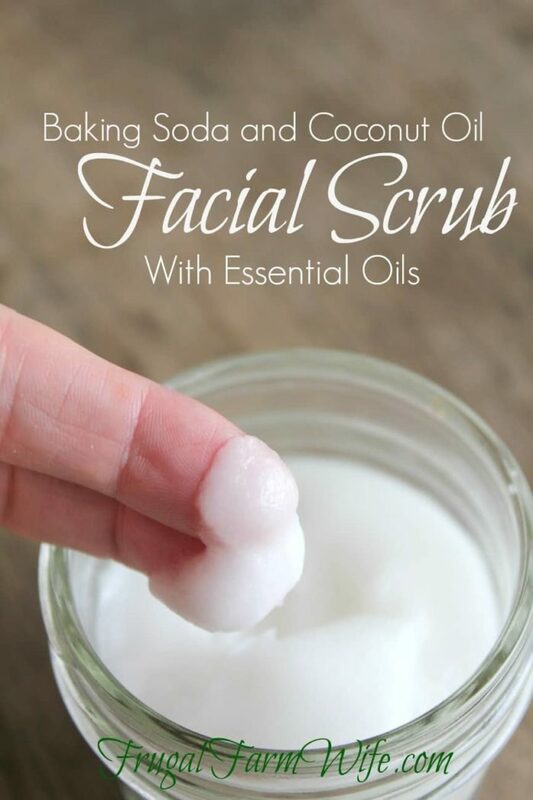 Glad to have found this post because I love making my own products and will most definitely give this a try. 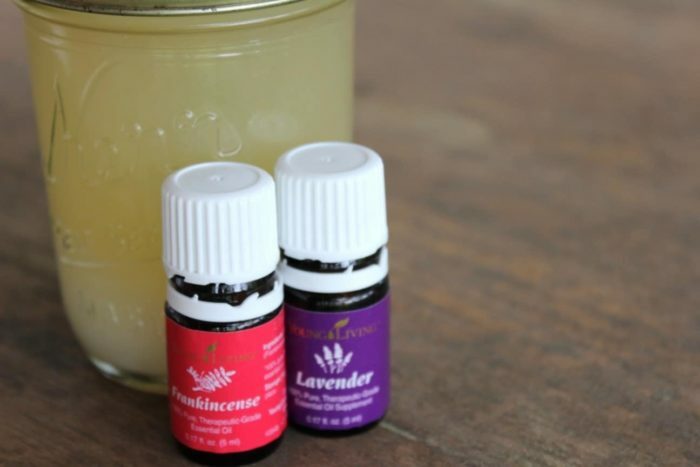 Your liquid hand-soap recipe is awesome!!!! I made it for my family as we use so much hand-soap. From a 200g cake of soap I got nearly 5 liters of liquid soap. It is so thick. I’m so glad I stumbled across your recipe for homemade liquid soap made from grated handmade bar soap. I have been using goat milk soap for years, and had quite a collection of ends of bars, you know, the ones so small and thin you can’t keep up with them in the tub? I’ve kept them knowing one day I’d do something with them. That day was today! I grated those delightful smelling little guys up, and a jar of the little curlies are soaking now. I am going to make some of your aloe face wash, which was what lead me here in the first place! Now, off to browse the rest of your site for some more great ideas! Thanks so much!